If you have plans for this Friday please cancel them and come to the woods with me instead! It’s a sneak peek at the novel as it doesn’t officially launch until October, 2015 with Thistledown Press. 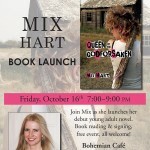 Woodhaven will be the first event that I read Queen of the Godforsaken to anyone who is not legally or biologically related to me. Woodhaven is the perfect spot to read; the Woodshed is a cozy, relaxed spot in an Okanagan forest. My favourite place to be on earth is in a forest so, I hope this helps keep me focused and relaxed for the reading. It should be a fascinating night. 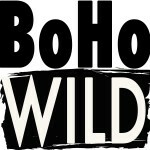 I’m looking forward to listening to Sarah de Leeuw (the keynote author at this event). She is a geographer and poet. I’ve had the chance to read a few of her poems (she uses the Canadian landscape throughout her work). I am excited to read more of her work especially Skeena, her poetry based on the Skeena River (I know this amazing river as I have family in Terrace). I love how she plays with the physicality of being in nature in her work. 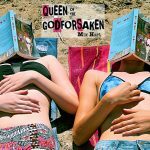 It resonates with my own work, and how the prairie landscape is, in itself, a major character in Queen of the Godforsaken. Consider this your formal invite! The reading is open to everyone and the event is free. 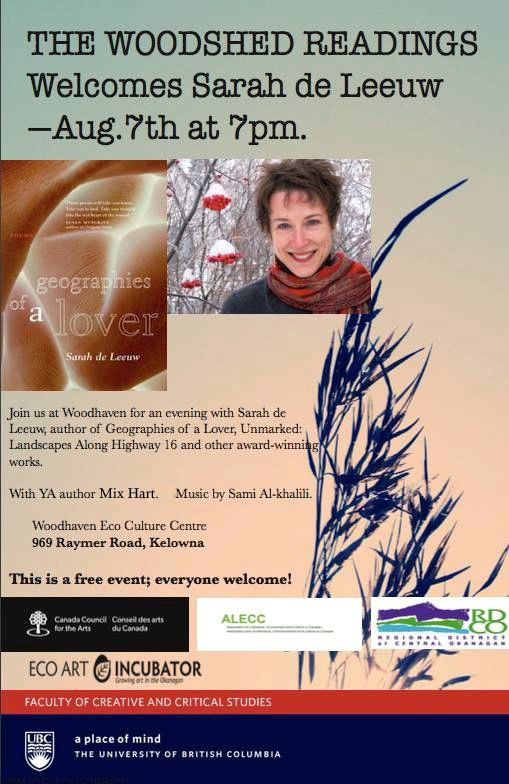 Come and enjoy readings by myself and BC author, Sarah de Leeuw and music by Sami Al-Kahalili. Please do come—I’d love to see a few friendly and familiar faces in the crowd at my very first novel-reading. 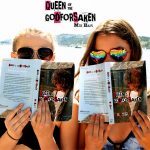 Queen Of The Godforsaken Book Launch!